A brand new paperback book now available from TradeshowGuy Tim Patterson. Pick up the paperback or the Kindle version on Amazon now! Click here to buy the paperback or Kindle! Click here to grab a free chapter! Or something like that. It’s true that we use lists as a way of organizing our business and personal lives. 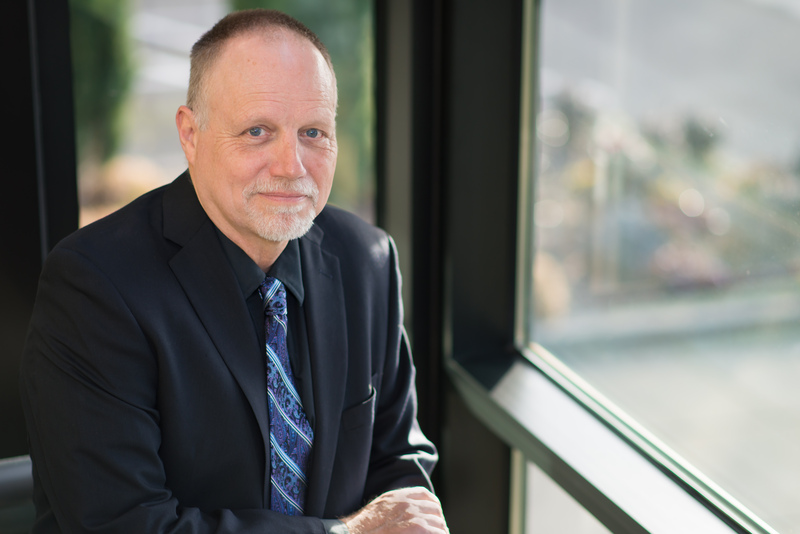 Since the beginning of the TradeshowGuy Blog in late 2008, TradeshowGuy Tim Patterson has been publishing lists. This book captures a whole lot of them in one easy-to-read digest. From Budgeting and Buying an Exhibit and PreShow Marketing Activities to activities During the Show, PostShow Follow-Up, Social Media along with some Fun Stuff. Not to mention the Whys and Hows of tradeshow marketing. Choose a list. Read. Digest. Implement what you think will work for you. Many books are made to be read from beginning to end. Even, I suppose, this one as well. 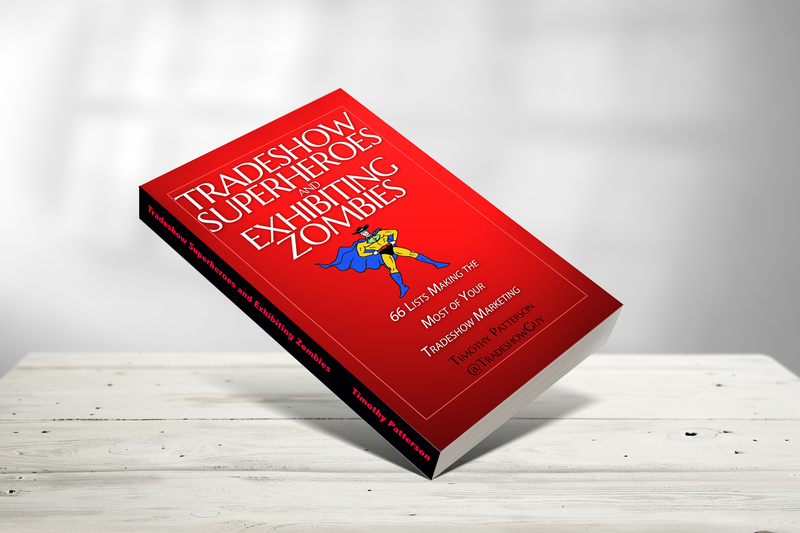 And certainly, you can do it with Tradeshow Superheroes and Exhibiting Zombies if you wish. But you don’t have to. That’s the beauty: read any section that makes sense to what you’re dealing with. Click here to access Bonus Material! Kelly's Dad / Branding and Marketing Gunslinger, Author of "Uncopyable"
“Well, it does. 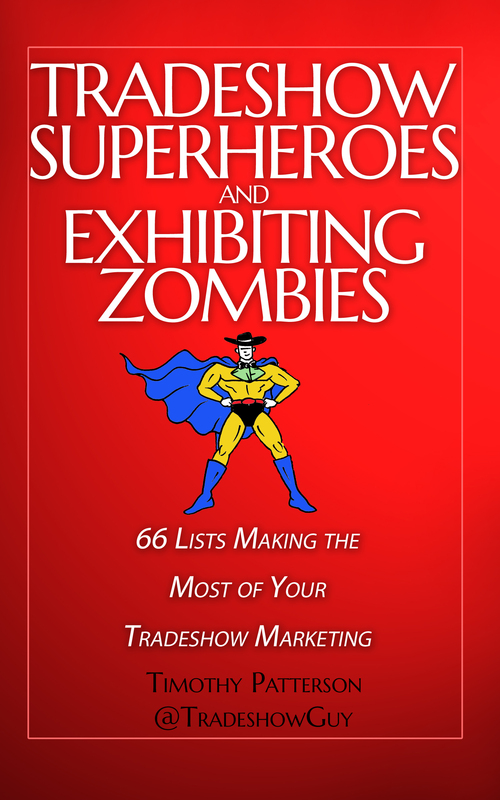 In 130 information-packed pages, Tim Patterson’s comprehensive guide covers everything you need to know to succeed in tradeshows faster than you can say “listicles” or “bullet points.” There’s the expected content -“8 Ways to Justify the Cost of a New Exhibit,” “8 ways to Determine Your ROO and ROI,” “13 Most Common Tradeshow Mistakes” – but there’s also the very unexpected (and very welcome) info, too – including “7 Ways Your Tradeshow Staff Can Sabotage a Deal,” “Your Tradeshow Visitors Wants These 6 Things from You,” and “9 Things to Measure on the Tradeshow Floor,” to name just a very few.